Well, here’s some surprising news: the BBC’s commercial arm reports that, despite the revamped Top Gear’s very negative ratings in the UK, the show was quite well-received internationally. Historically, not every single season of Top Gear has been a hit. And even though there have been ups and downs, the BBC insists that the international brand is still “a financial cash cow,” reports The Guardian. With big changes coming to the show, including a Chris Evans absence, we’ve got our fingers crossed that only goods things come from them. 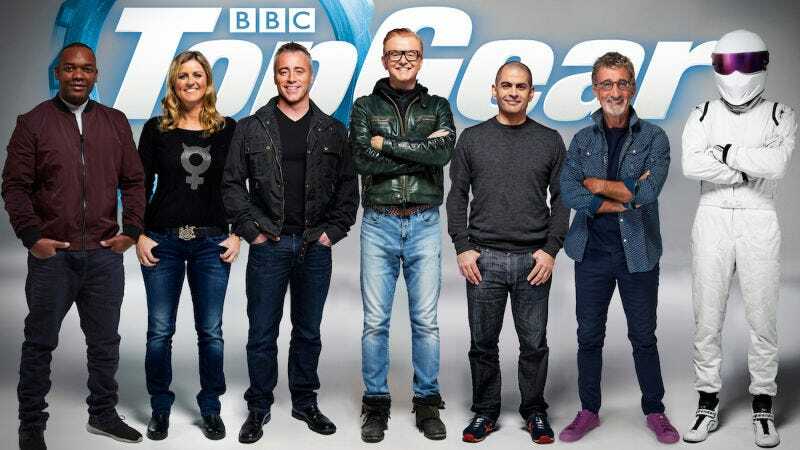 It begs the question, is okay Top Gear better than no Top Gear at all?